"Martin flipped through the pages of the book. Devouring the story. He didn't notice how his fingernails were becoming claws, or how a thin muscular tail was snaking it's way over his jeans, or how his ears became larger. He had really gotten into the story." 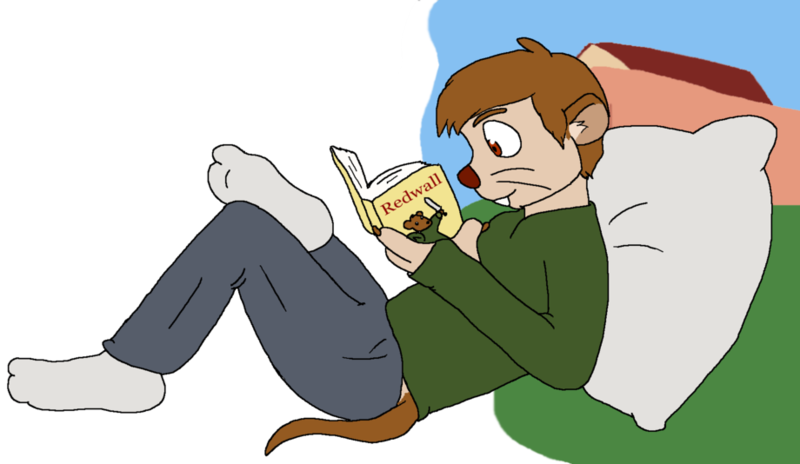 A Fun TF Idea I had for a book series that doesn't get enough love!